STRESS is becoming part of our daily life and of the way we are living today, complex and challenging these days and will get even more intense as we move into advanced technology. 25 Years of being in health and wellness field gave me amazing experience how to support my clients and find best options that could support them. I use the holistic approach that supports the whole individual. For physical body I use massage and different bodyworks, for mental and spiritual aspect,I integrate Astrology and Life Coaching. My massage practice is in Tampa, close to GreenWise Market and also close to downtown, feel free to ask me more about my work. 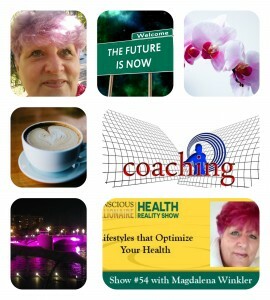 For Astrology or Life Coaching I can be reached online or in person. Book your first massage with me and get $10.00 off and feel AMAZING again…. for booking & direction text or call #207-468-1287. For all the prices and location check out the link below.